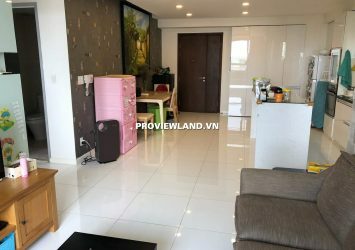 Gateway Thao Dien Apartment for rent in District 2 is located on Hanoi Highway, Thao Dien Ward. District 2, Ho Chi Minh City. 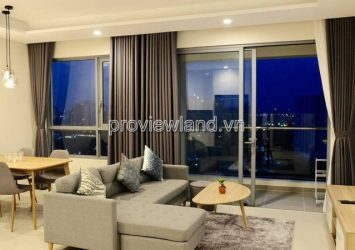 Bring an open space, interesting panoramic views of the City and Saigon River. Rental price: 1,600 USD / month – guests just need to bring suitcases.